Villa Toderini is the ideal solution for those looking for a holiday farmhouse with the characteristics of a relais, with Wi-Fi, garden and spacious relaxation areas, for a holiday or a business trip in the Province of Treviso. After a day of work or a trip to the many wonders of the area, the hotel offers an exclusive and silent atmosphere, perfect for relaxing, surrounded by greenery and the seductive presence of history . 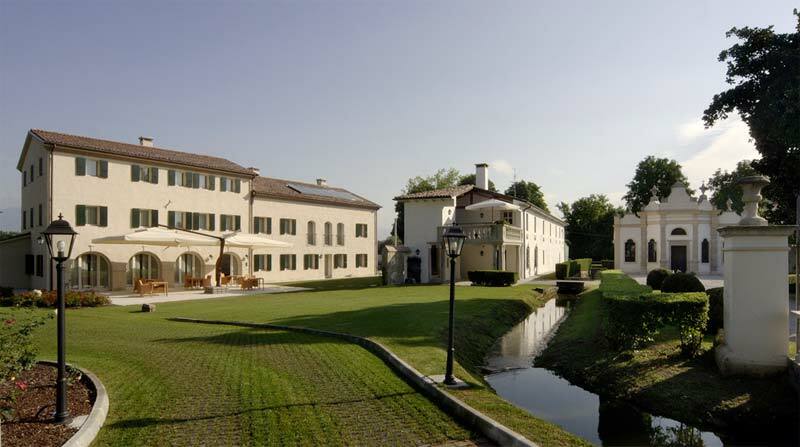 Those who want to discover Treviso and its most picturesque places, the reception of Villa Toderini offers useful information for booking excursions, guided tours and renting bicycles. 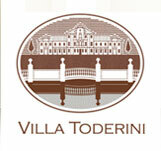 Villa Toderini is also perfect for those who travel with the family. The spacious rooms, high quality services and a secure environment of great beauty gives wonderful moments of great happiness to couples with children and groups of friends. 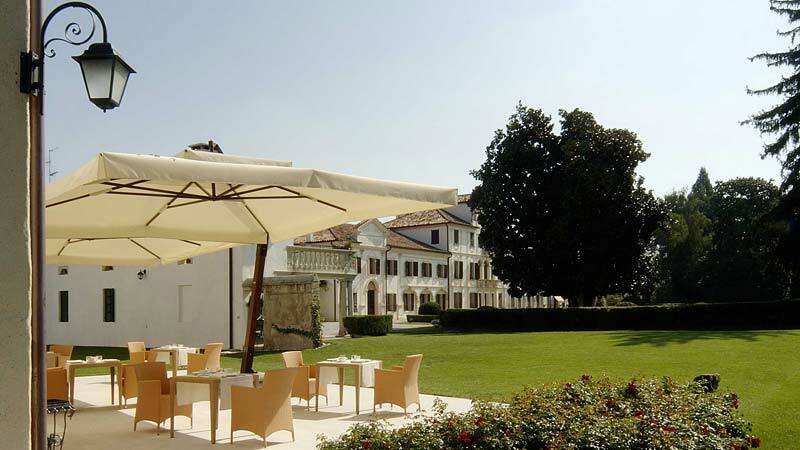 The relais guarantees – upon request – a shuttle service to the railway stations and the airports of Venice and Treviso. 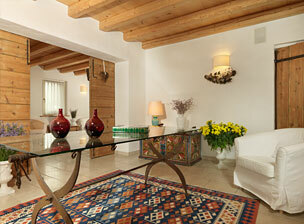 Villa Toderini makes picturesque and romantic environments of a splendid noble residence available to its guests. Walking in the Park of the villa, in the presence of wonderful eighteenth-century architecture, makes a weekend for two something exclusive and unforgettable. The charm of the hotel makes the location suitable for weddings and events (maximum of 90 people), which come to life in a charming and romantic atmosphere, characterized by the presence of Villa Toderini. During the summer months, the charming church, two barns and park with mature trees surrounding the well-maintained Italian-style garden create the ideal atmosphere for any reception.